Prototype Mechanics. 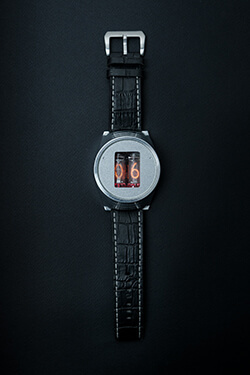 Nixie Watch - Kickstarter Coming SOON !!! 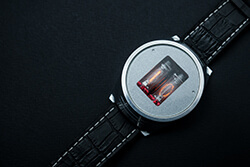 Introducing Model C, Nixie Tube Watch from Prototype Mechanics. 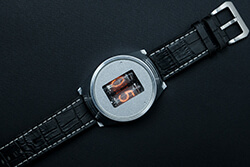 Model C uses past technology engineered for the present with carefully crafted design and salvaged nixie tubes. This watch recycles classic technology into eye-catching treasure for anyone who wears it. 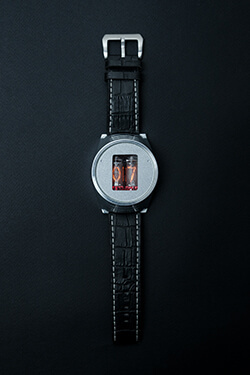 This watch is for people with timeless style. 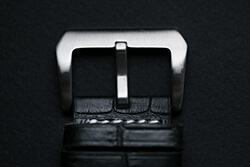 Each watch is hand built in a factory in . 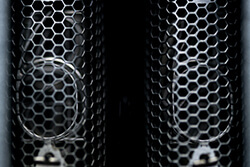 Lviv, Ukraine Three years in the making, the engineers are ready to take the final prototype into full production. 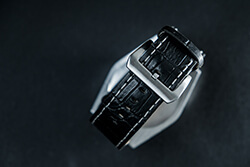 Prototype Mechanics works responsibly in selecting parts for production, using only top of the line products to build a watch that will last. 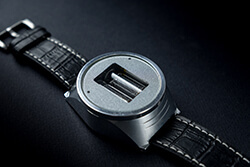 After much research in the market of pro-technology watches, co-creators Konstantin Khlevnoy and Alex Vyshnevkyy believe Model C’s unique style will rise to the top of the watch industry. Konstantin, based in San Diego, California and Alex is in Lviv,Ukraine. Both with a passion for old mechanics, and love for tech and design. We will keep backers up to date with production as goals are met. 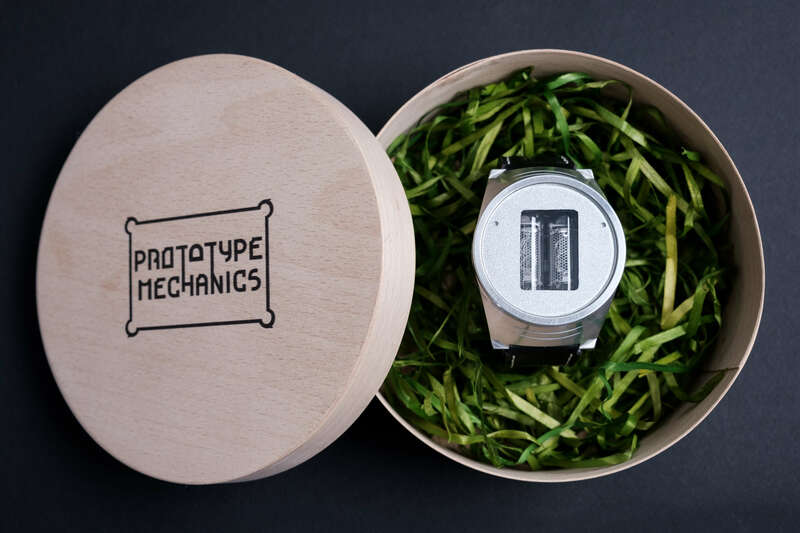 Prototype Mechanics believes in quality, handmade goods that gives a new life to old technology. - Active modeUp to 1 week, presuming usage of 30-50 times per day. 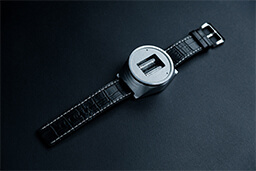 - Passive modeUp to 7-14 days, presuming no active usage of the watch.